We have a wide range of animal print t shirts in funky bright colours as well as long-sleeved options, please see sellers 'complete range' on the right. 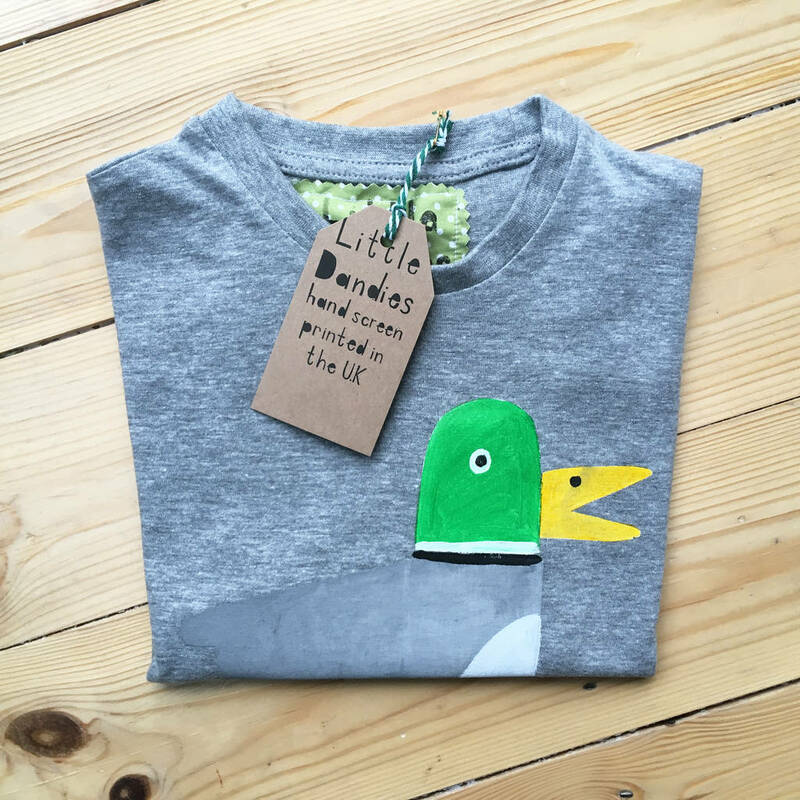 Dad and kids t-shirts also come in personalised versions in flamingos and Super Gorilla. 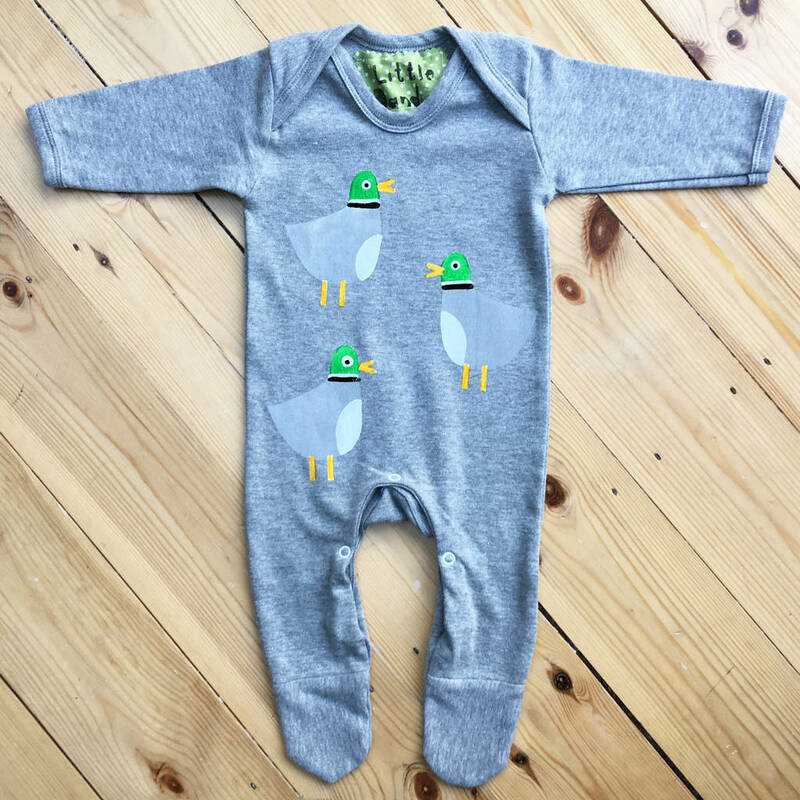 Baby vest can be changed for babygrows if prefered, We also have a wide range of t-shirt colours if you would like something different please send me a message. 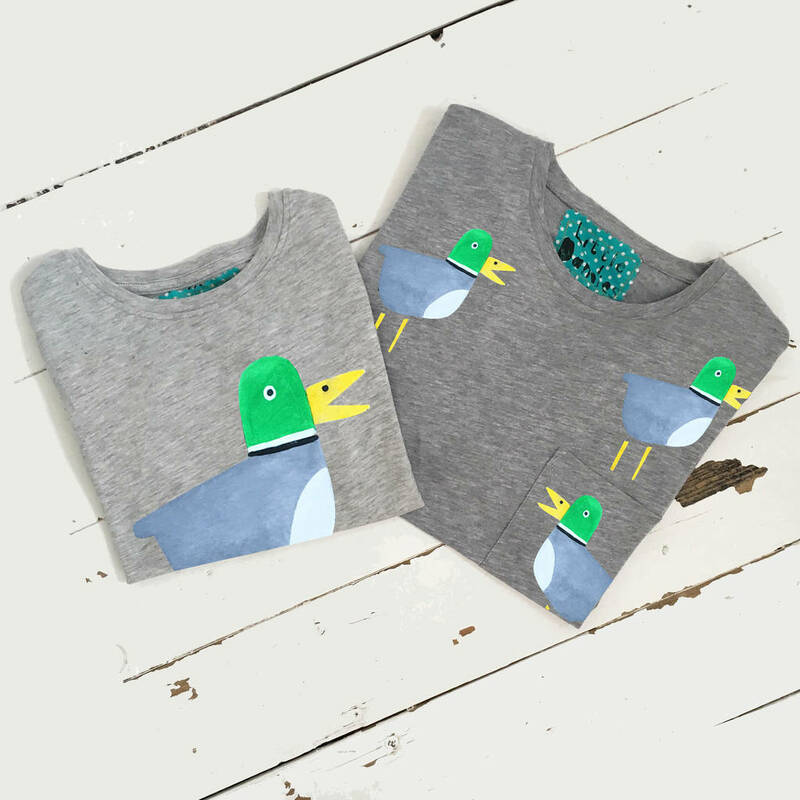 Baby Vests are available in 0-3, 3-6 & 6-12 month Children T shirts are currently available in 1-2, 2-3 & 3-4 & 5 years. Mens Small, Medium Large and X Large. This is designed as a medium fit t-shirt. T-shirts are also available in different colours on request, please message me for more details.